Yayasan TSLSC’s contribution reaches out to different sectors of the community irrespective of race or religion. 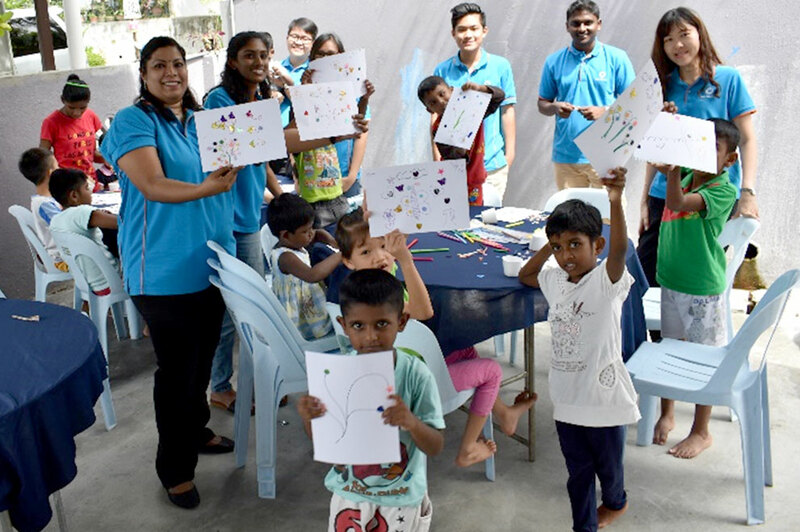 We are involved in both formal community projects as well as informal community outreach activities, dedicating our time and energy to help alleviate the needs of the disadvantaged communities in Malaysia and abroad. With IOI Group’s management commitment, the spirit of love and care is inculcated into the work culture with favourable support from IOI’s employees. 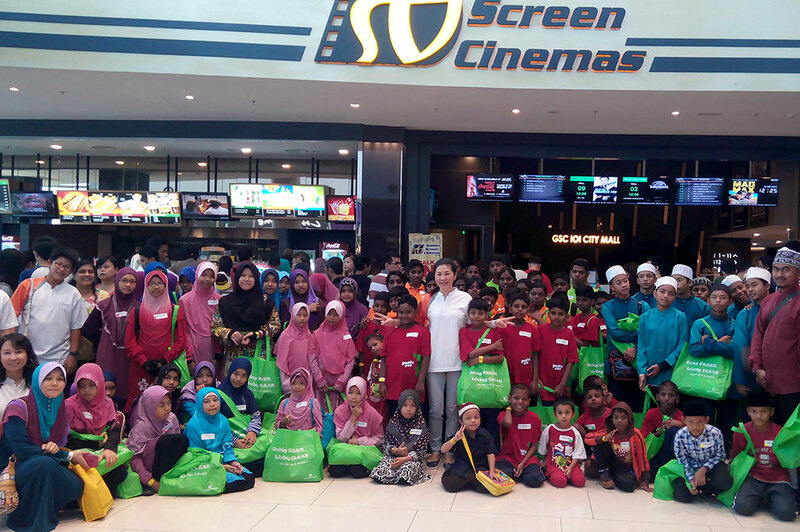 Charity visits are one of Yayasan TSLSC’s popular community outreach activities organised with the voluntary support of IOI Group’s employees. Over the years, Yayasan TSLSC has organised meaningful visits to various homes such as Lotus Charity Care Centre Semenyih, Rumah Love & Care Kajang, Persatuan Kanak-Kanak Istimewa Kajang (PKIK) and Persatuan Kristian Shuang Fu to bring joy to the less fortunate. Along with a spread of delicious food and a donation, interactive activities are held to engage the residents of the homes. The Special Movie Screening project is another annual community project targeted at the less privileged children. 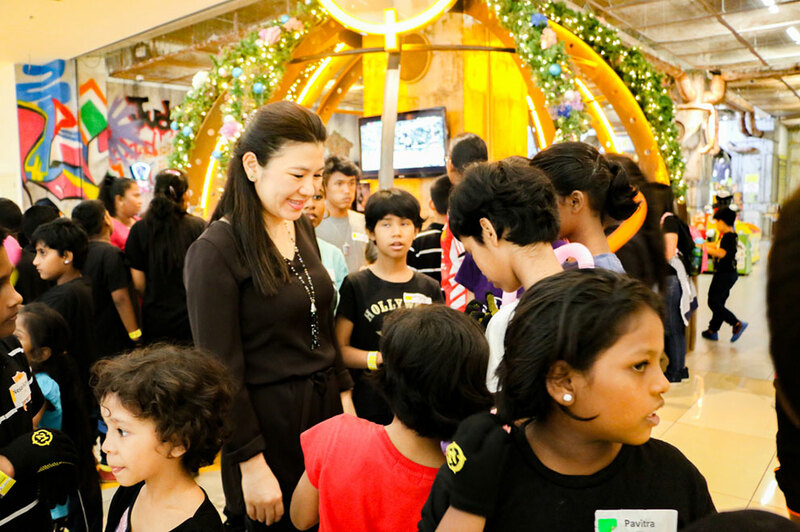 During school holidays, children from selected homes such as House of Joy, Rumah Shalom and more will enjoy a day of fun and delight at IOI City Mall, Putrajaya and IOI Mall, Puchong. They are treated to a sumptuous meal, fun-filled games, goodie bags and the latest movie at Golden Screen Cinemas. Children from selected orphanages are given the opportunity to tackle various challenges at District 21, a first of its kind, apocalypse themed Adventure Park. This action park is located in a 70,000 sq.ft, indoor premise with a 55ft air-conditioned atrium, within IOI City Mall, Putrajaya. The children are then treated at the party room with a hearty meal while being entertained by balloonists. At the end of the day, goodie bags filled with a school bag, snacks and various joyful items are distributed to the children.